Islamic single course classes. For more information Click Here. 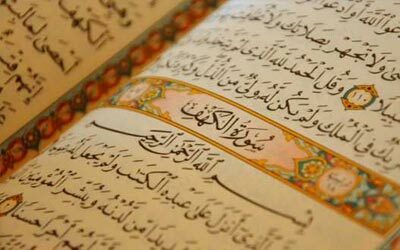 About diploma in islamic theology Click to View. B.A in islamic studies. For more details Click Here. 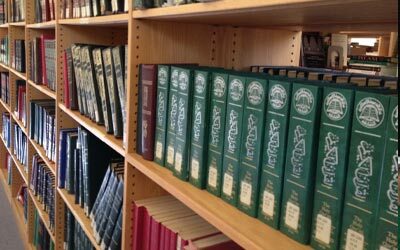 Free islamic books. To read books Click Here. We strive to train practicing scholars. eHawza College has thus far reached out to over 23 countries. Our graduates are trained Islamic teachers, public speakers and assisting Imams. We aspire to develop an enriched learning community promoting academic achievement, leadership and Islamic values. To build and maintain a learned community that produces successful Muslims through faith, knowledge and inspiration. 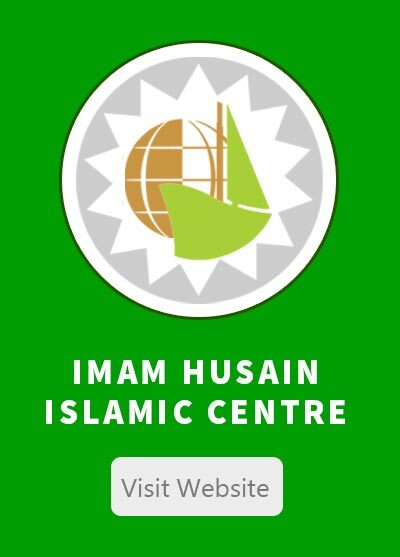 E Alhamdulillah, with the blessings of the Almighty and the unlimited effort of all brothers and sisters involved at the Imam Husain Islamic Centre in Sydney, eHawza is finally available online with many new features. eHawza is a not-for profit electronic Hawza (Islamic Seminary) program. It utillises modern technology to deliver Islamic Studies all around the world in plain English. 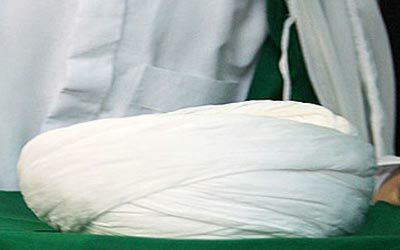 Traditionally, a student wishing to pursue higher Islamic study would have to travel to somewhere in the Middle East to join an Islamic Seminary. Islamic learning has predominantly been accessible in the Arabic, Farsi, and Urdu languages in countries most of us cannot visit or stay for long. In this age of technology, eHawza delivers a content-rich Hawza study with the touch of a button at your fingertips. As long as you have internet connection eHawza is with you. Expand your horizons in Islamic Studies in the comfort zone of your choice at your own pace and meet your lecturer live when necessary. With eHawza you do not need to worry about issues such as travel and matching your timetables to your work hours. You don`t need to worry about missing an important point during a lecture. You can always replay the lectures and listen to them as many times as you wish. Thus, the lecturers and the study materials are always available for your convenience in your own time and place. The eHawza has been an integral part of my life since I began my studies in 2006. Sheikh Mansour Leghaei prepares well-researched lectures which involve detailed critical analysis of the relevant Islamic texts. The topics presented are extremely relevant to those living in the West. The knowledge I have gained through the eHawza has allowed me to teach at Saturday schools and to present lectures at Islamic centres. It was also an eHawza lecture which also inspired my friends and I to start a charity organisation which now serves over 500 orphans in various parts of the world. I have also found the eHawza content to be a good guide in my role as an administrator at my local mosque and in the ethical decisions I have to make in my role as a Medical Practitioner. I am really enjoying the diploma. 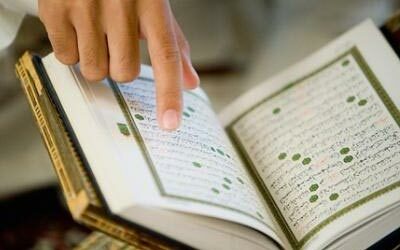 I have only done the introduction to Islamic studies and now focusing on reading Quran. 7 days ago I couldn't read any Quran but now I can, but very slow at the moment. 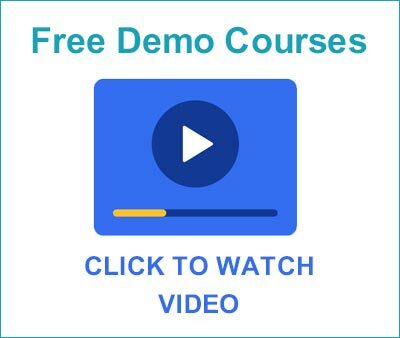 The lectures are really great and I have recommended them to some other brothers interested in learning also since they are available on the eHawza website. The eHawza diploma program has been phenomenal so far. I've gained a lot of insight in each of the broad topics offered throughout the program. 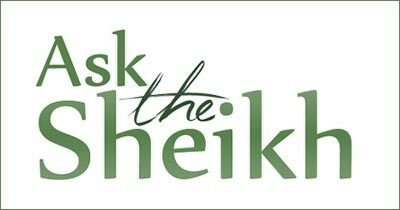 Sheikh Leghaei teaches the courses in a very clear and organized manner and the eHawza staff are helpful and friendly. The best part is that it's all from the convenience of my home and it fits around my schedule as I can access the lectures at any time of day. My experiences through the community service has been indispensable in building a relationship with and aiding the members of my community. I'm currently in my last semester of the diploma program and I look forward to continuing on with the B.A. program.